It seems like the world of apps is endless. And, yet, how many times have you found yourself screaming at Siri, maybe crying a little bit, frustrated that she can't help you with the many moral and physical quandaries of your life? We may not have our flying cars and jet packs, but this is the future, and we should at least be entitled to an app that can fix every single possible frustration. So, consider this a call to action for all of the budding developers out there. 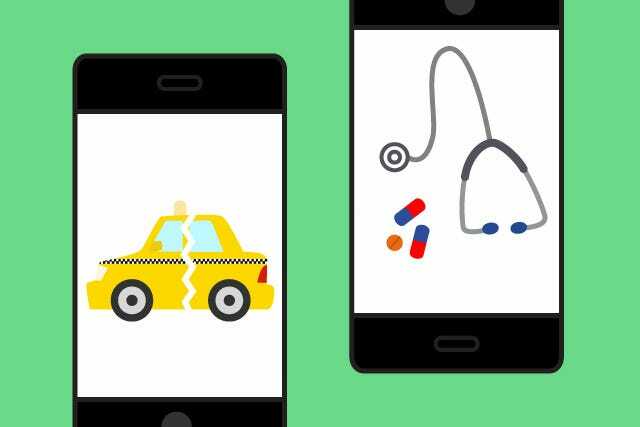 These are the apps we want and need and deserve — but don't have. Please, make it happen. We're suffering. Disclaimer: We haven't seen every single app on Earth. If you know about something similar to these, please tell us in the comments, we will be forever grateful! How Hungover Will I Be? This app would use a breathalyzer, a motor skills analysis test, and speech recognition technology to determine how drunk you are. Or, you can also manually enter in what you've had to drink and eat. It will then tell you how many more you can have — or how warn you to STOP NOW! — in order to be functional by a given time the next day. Do you ever go out shopping, come back with new stuff, and realize you had something eerily similar already in your closet that you'd totally forgotten about? Well, no more of that super annoying First World problem. This app will catalog every item in your closet and keep track of how often you wear each thing. It will also calculate your ROI per item, so you can shop smarter in the future, not to mention get a better handle on your style. It's as simple as it sounds. This app would scour your ex's social media profiles and send an alert if the two of you ever check into the same place or sign up to attend the same event. That way, you can either get out fast or start working on an elaborate disguise. Even the most responsible adult women sometimes have a really, really hard time with this simple task. 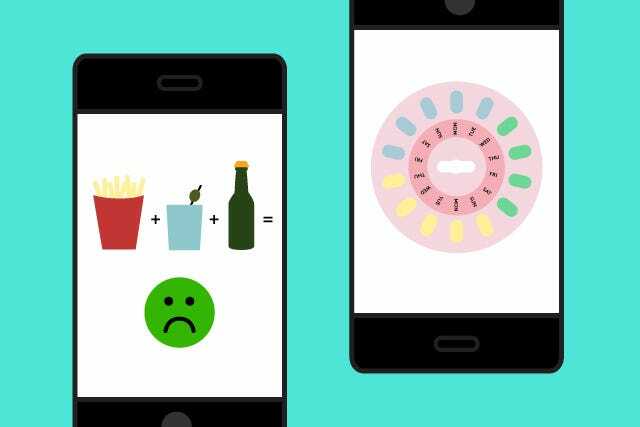 This app would basically make it impossible for you to forget your pill, though. We're thinking it locks your entire phone until you take the pill, then uses a specially-developed attachment to scan your belly and prove that it's actually in there. This is another one that requires a fantasy attachment. Have a chipped nail? Simply scan your nail polish and your phone will then print out tiny bits of laser-cut adhesive paper that match your color and the shape of the chip in question. Manicure = saved. It's Tindr for Taxis. Slightly illegal. Highly useful. We would also suggest Back Rub Grindr, which helps you find a massage-exchange partner in your immediate area, no sexual strings attached. Shazam — For Ya Face! 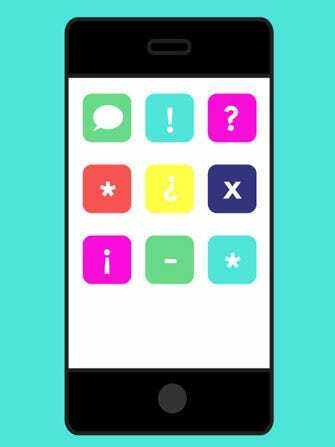 If you're one of those people with an embarrassingly bad memory for faces, this is the app of your dreams. All you have to do is master the art of nonchalantly taking a covert photo of someone. Then, the app would compare the face with your Facebook friends and friends-of-friends to find a match (and maybe provide you with a few talking points, to boot). We've all been victims of WebMD-induced hypochondria. This app would help combat that by determining whether or not you are overreacting to something. Either it uses the probability of certain diseases for your age group and personal health profile or it just reads your mind and decides whether or not you're just being an idiot. Whatever works. As an office of people who are thoroughly obsessed with the monochrome trend, we often wonder if shades of black, brown, navy, dark green, and the like are actually matches for one another. The simple solution? Scan it with your phone and use this imaginary app to tell you what's working (and what's not).